Here's an important date for your diaries! This is a non-streamed event for mixed ability teams from Under 7s (School Year 2) through to Under 12s (School Year 7). The entry fee is £60 per team, with a discount of £5 per team applicable for entries and payment received before 1st December 2018, a further £5 discount for early entries who also return the attached ‘Food Order Indication Form’ too! Food Order Forms can be found in the Documents Section of the Website. Why not come and enjoy Bodicote Park's state-of-the-art Cubhouse and unrivaled playing facilities - plus the renowned Banbury hospitality! 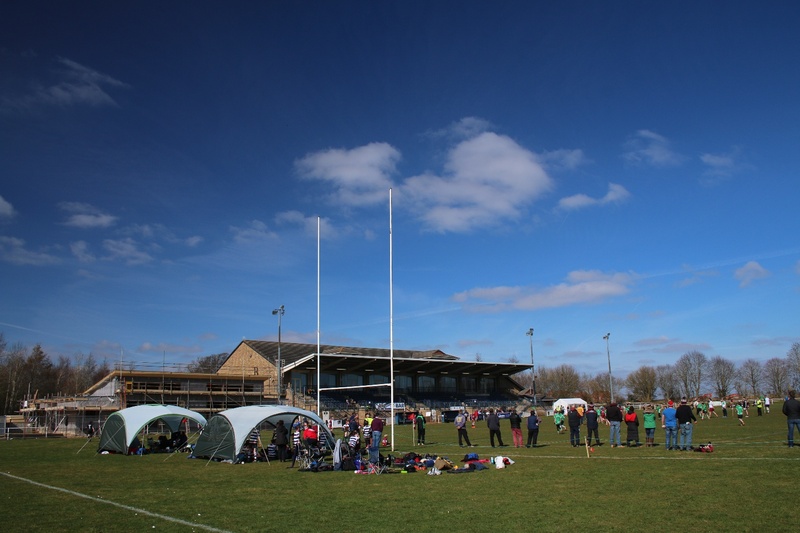 Remember to follow @BanburyRUFC on Twitter for all the latest information.